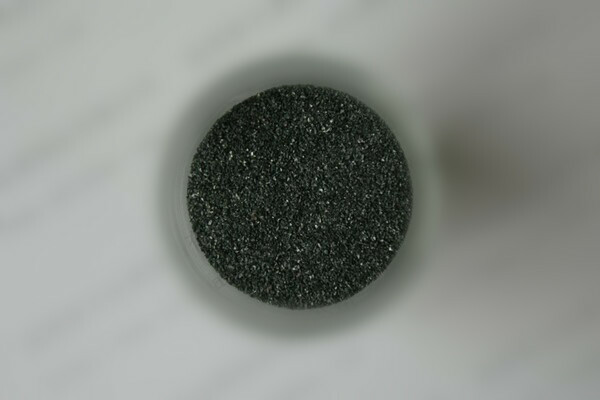 Steel grit is suitable for sand blasting machine instead of glass beads and aluminum to clean the work piece. If you have any question, please contact with us, We will give good price and best service ! Waiting for your inquiry and order. 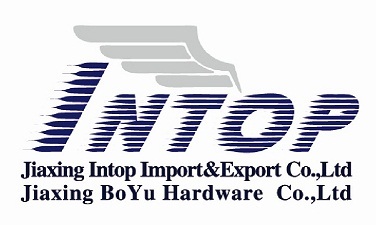 our factory is also specialized in research ,design producing and developing all kinds of hydraulic tools,including Hydraulic Bottle Jack,Hydraulic Floor Jack,hydraulic Air Jack,Scissor Jack,air bottle jack,Jack Stand,Shop Crane,Shop Press.And our Boyu hardware Co Ltd has more than 10 years experience to produce the hydraulic jacks. 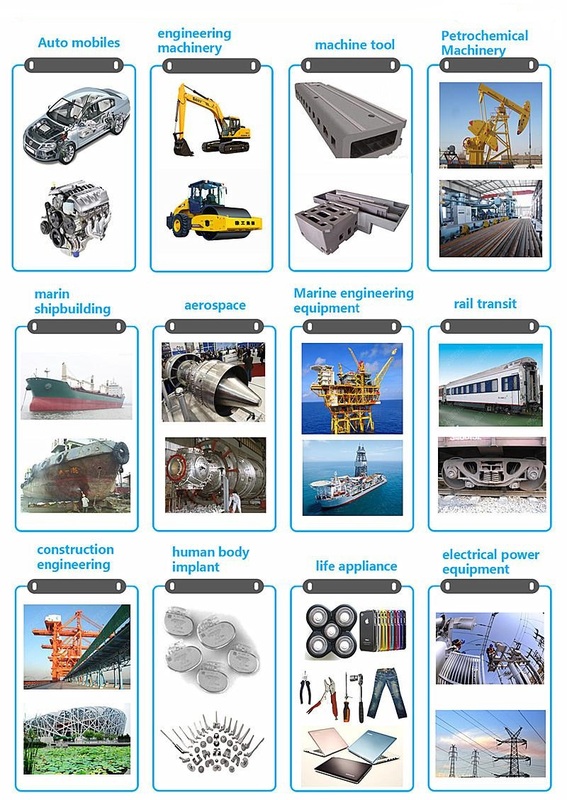 Looking for ideal G80 Steel Grit Manufacturer & supplier ? We have a wide selection at great prices to help you get creative. 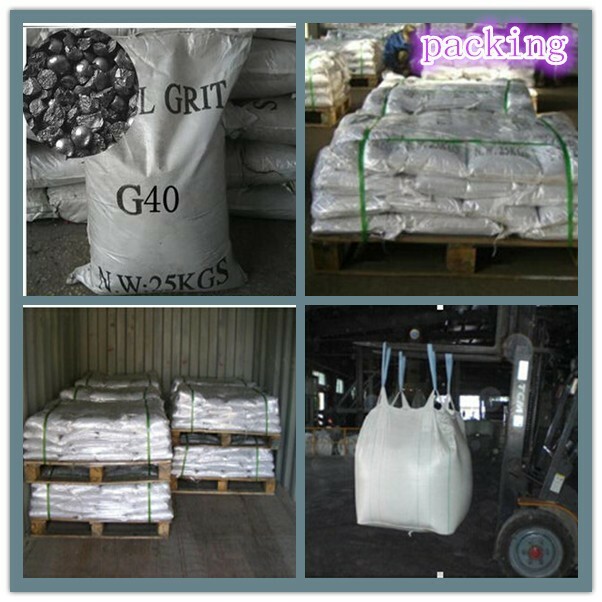 All the Steel Grit G80 for Cleaning are quality guaranteed. 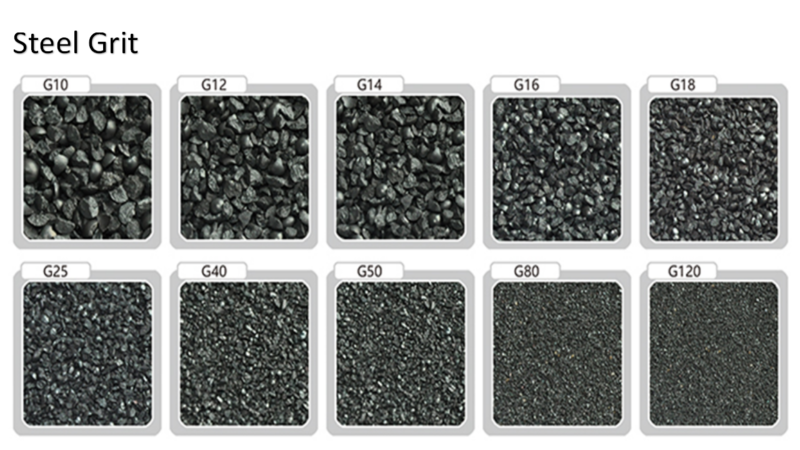 We are China Origin Factory of Steel Grit G80. If you have any question, please feel free to contact us.